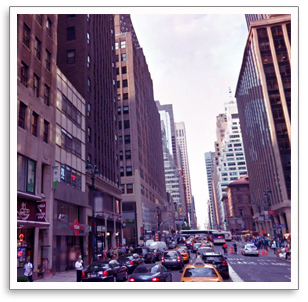 About Us – Nadine Bocelli & Company, Inc. – New York Legal Staffing, Inc.
About Nadine Bocelli & Company, Inc.
and New York Legal Staffing, Inc.
…additional and exciting new legal job opportunities each and every day! For helpful information regarding our online classifieds legal job listings, please view our ads posted on our Career Candidate Center page. 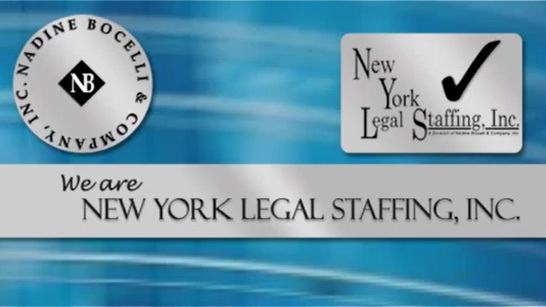 If you are a job seeker interested in exploring your career options or need help in finding employment in the legal job market, please take a moment to contact us for assistance. All communications will be held in strict confidence.